Price Adjustment On This Grand Design! 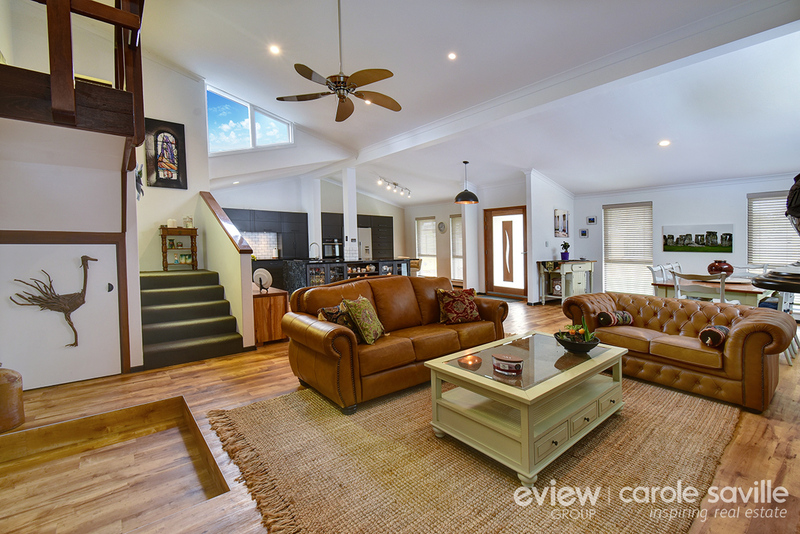 Gracious, spacious, charming with WOW factor! 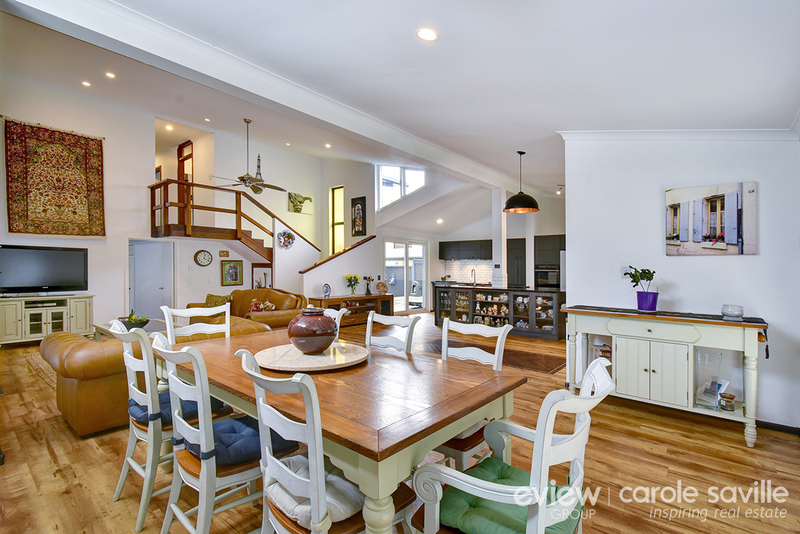 This supersized, two storey home with 5 bedrooms, 3 bathrooms and studio in Kallaroo has so much to offer. So many superlatives come to mind with this one! 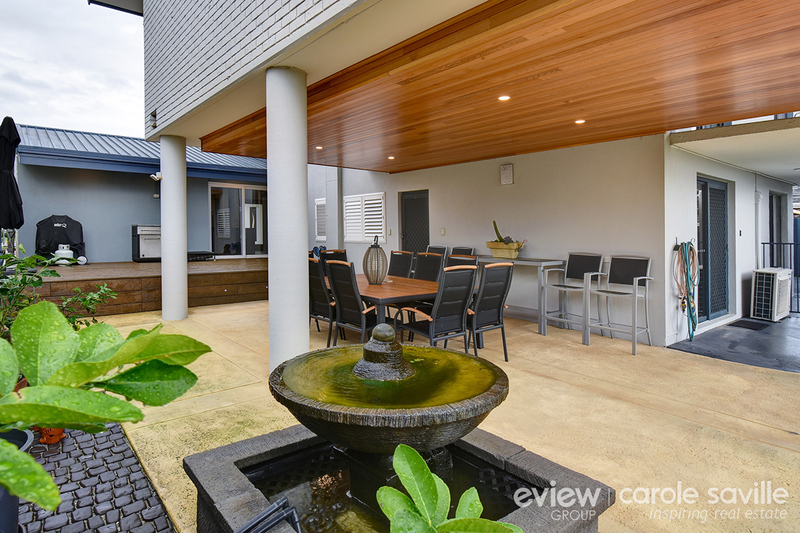 A deceptive elevation conceals an enviable family home that will amaze and delight! 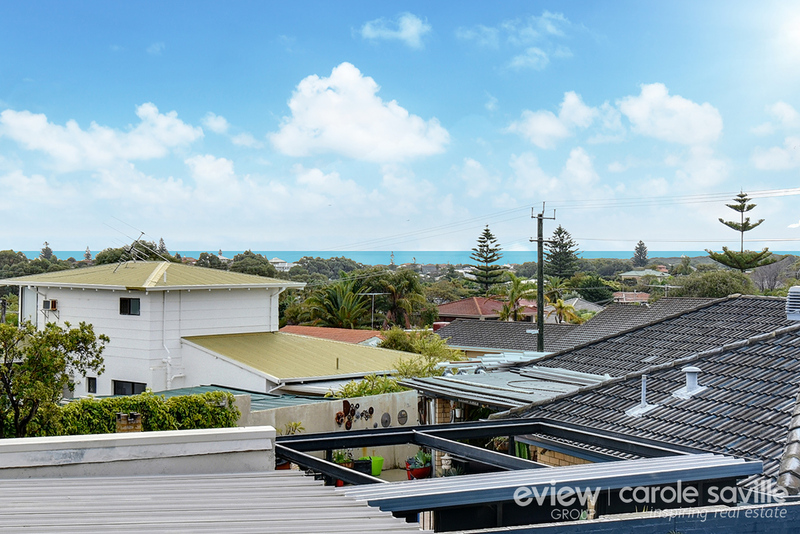 This is a very rare opportunity to secure such a stunning home with beach lifestyle included, so call Carole on 041 041 9241! 5 Bedrooms, 3 Bathrooms, 2 Living Areas, Studio, Undercover Parking 5 Cars. 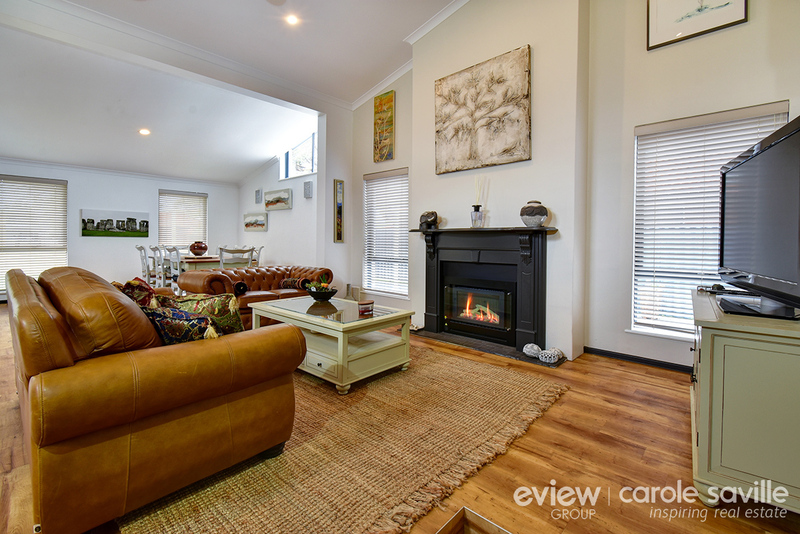 - Enjoy the coastal lifestyle with the rare bonus of a large separate rear studio or office, with its own driveway and oodles of parking space, this home offers sooooo many options for the family or home business. 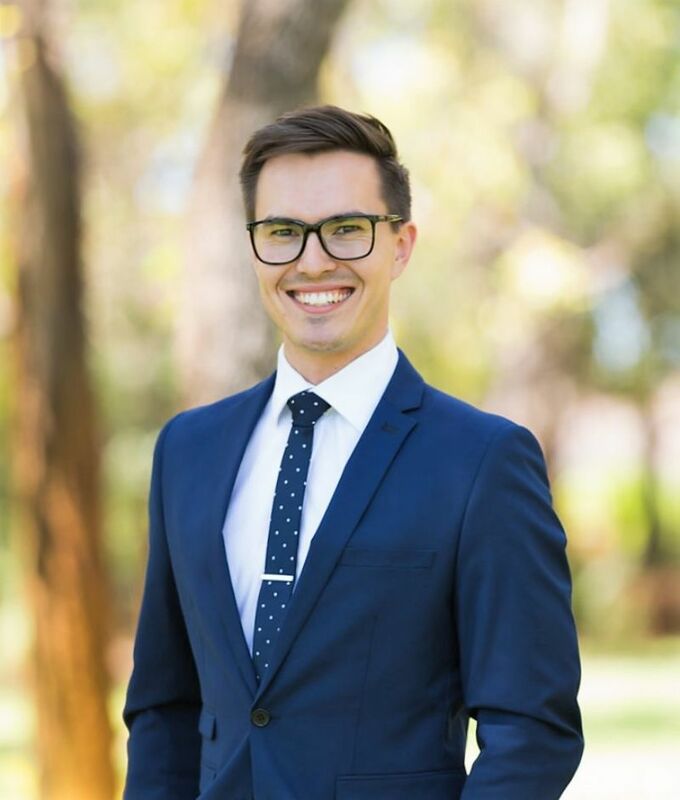 - Situated high in heart of Kallaroo take in the sea breeze and champagne sunsets with lovely sweeping views over the area and the pristine Indian Ocean. 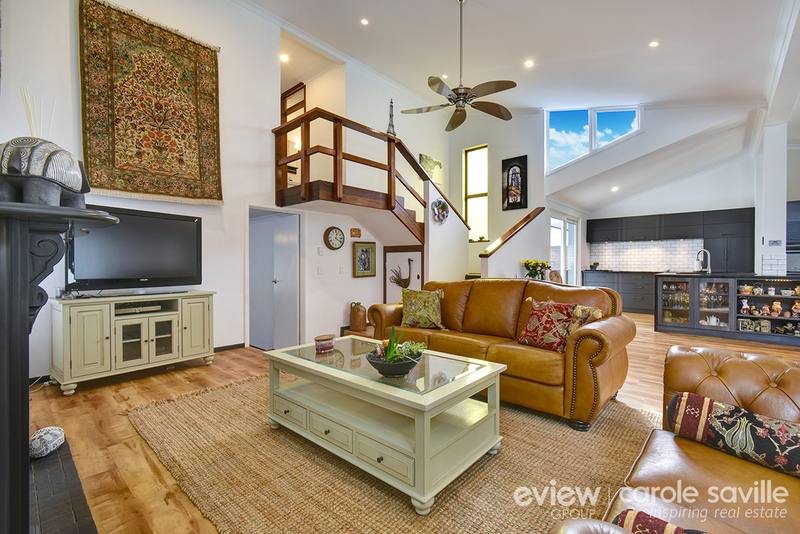 - This wonderful location has on offer renowned pristine beaches, the attractions of Hillarys Boat Harbour and Mullaloo's cafes and tavern, local Kallaroo and Whitford City Shopping Centres, excellent Springfield and St Marks Anglican schools, and lovely local parks, plus transport on your doorstep! 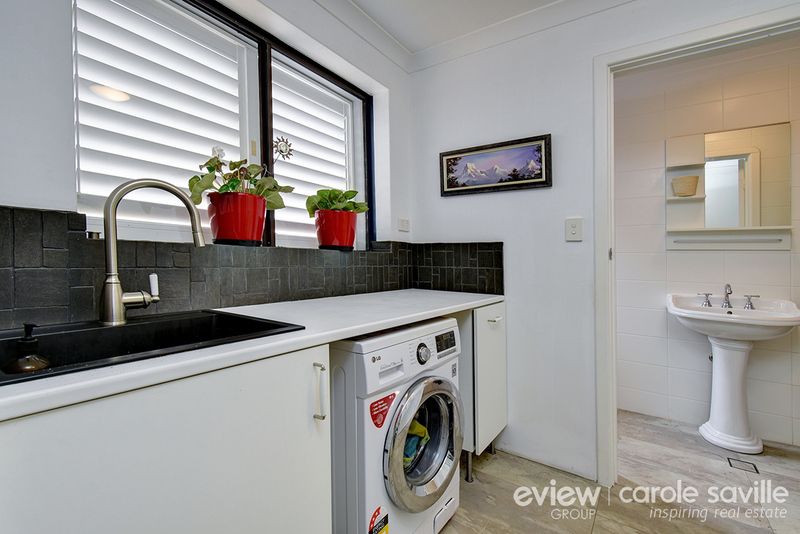 - A superb family home which has seen over $200,000 of renovations since purchased in 2014. 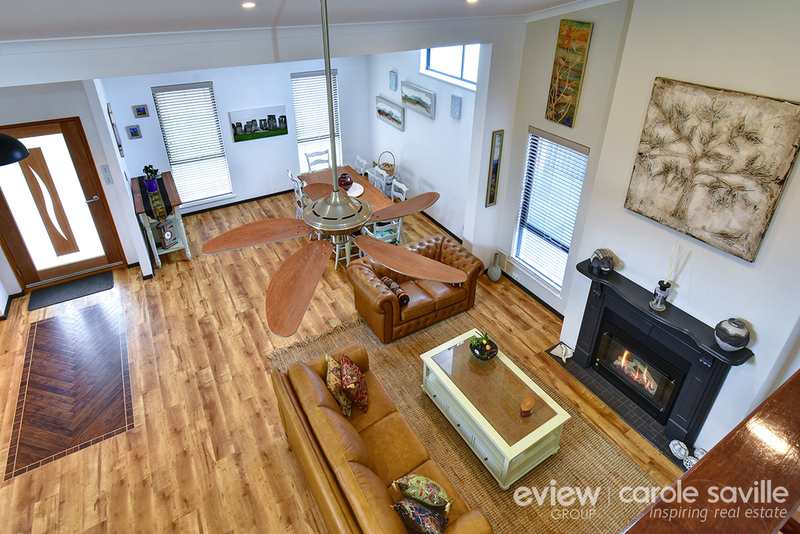 - Individually designed and quality built, this grand home is jam packed full of warmth and character. 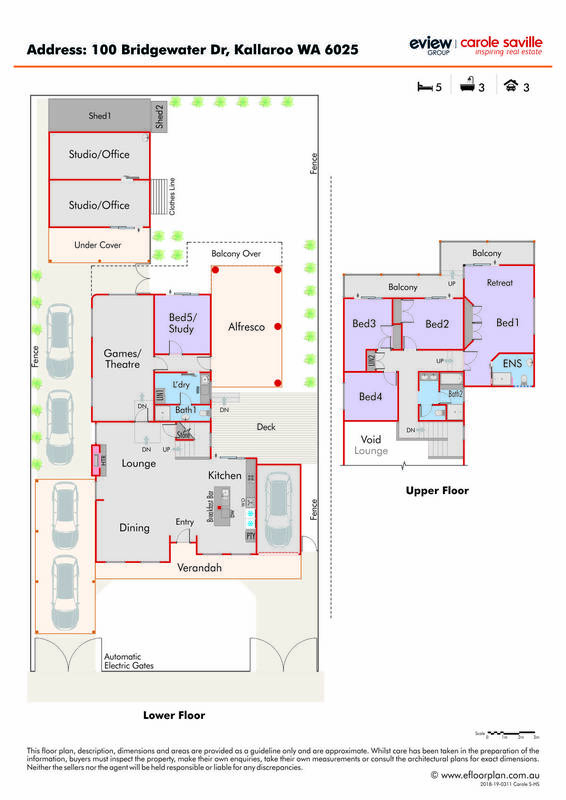 - Two large separate living areas, big bedrooms and a superb easy care outdoor area for everyone to relax in and enjoy! 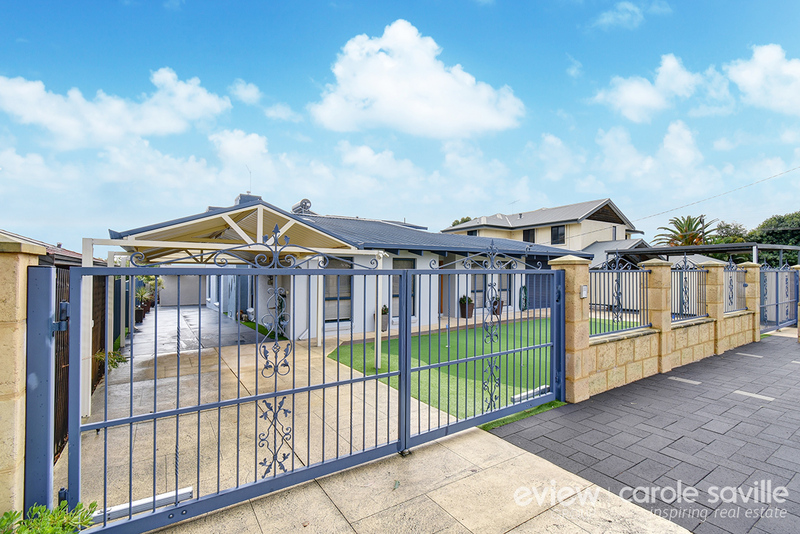 - Attractive street appeal with modern rendered facade is securely positioned behind a stylish perimeter wall with electronic gates and access to two separate driveways. - As you enter the front door����.Wow, truly wow! You won't know where to look first! 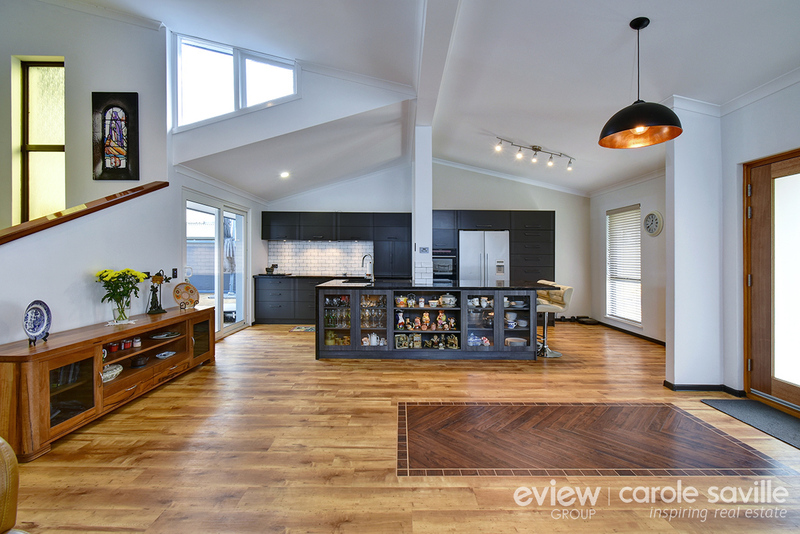 - Enter the massive heart of the home, huge open space featuring soaring high cathedral ceilings, wood flooring complete with the stunning fireplace and beautiful new blinds. - Cleverly combining the lounge, casual dining and open kitchen works beautifully here as the ambience on offer is divine. 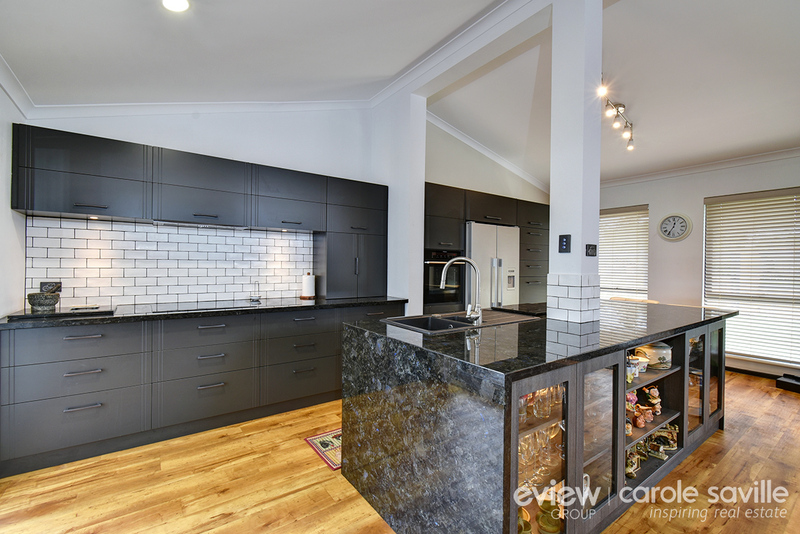 - Fabulous modern kitchen is perfect for any MasterChef with high quality appointments including beautiful granite worktops and funky tiled splash backs, big, bold island bench, stylish induction cooktop, Smeg dishwasher and sleek cabinetry. - The vast open casual dining area has created a truly decadent feel that the whole family will love. 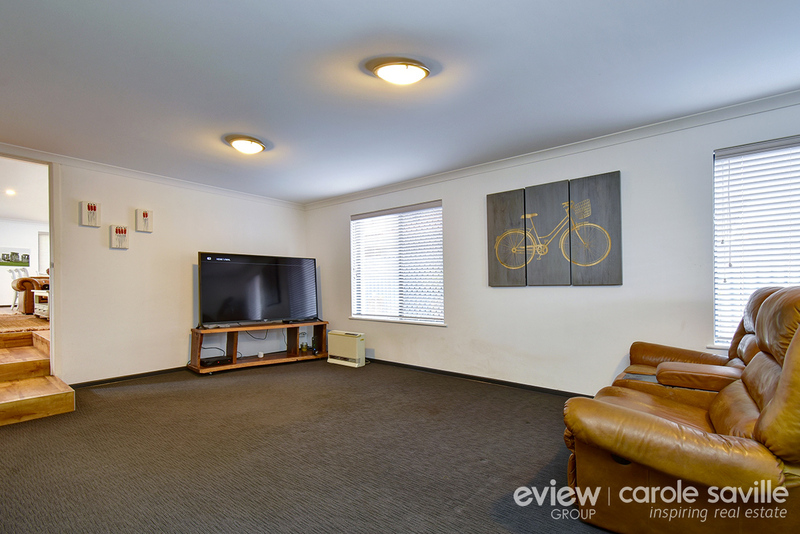 - Get out the popcorn��.the second living space is a large separate games or theatre room with reverse cycle air conditioning and is perfect for movie lovers. - This leads through to a separate self-contained wing of the home. 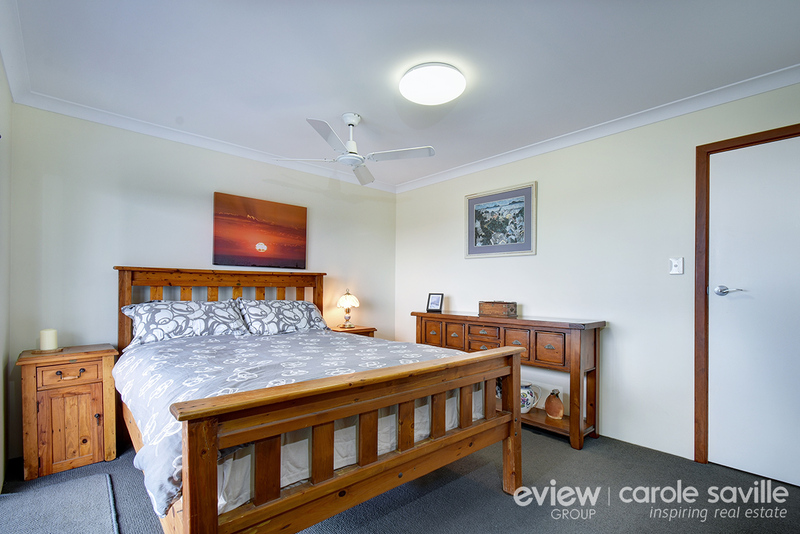 This is a versatile space with good sized 5th bedroom/study/activity room located close to a handy 3rd bathroom ����� great teenage retreat or ideal for the overseas visitors. 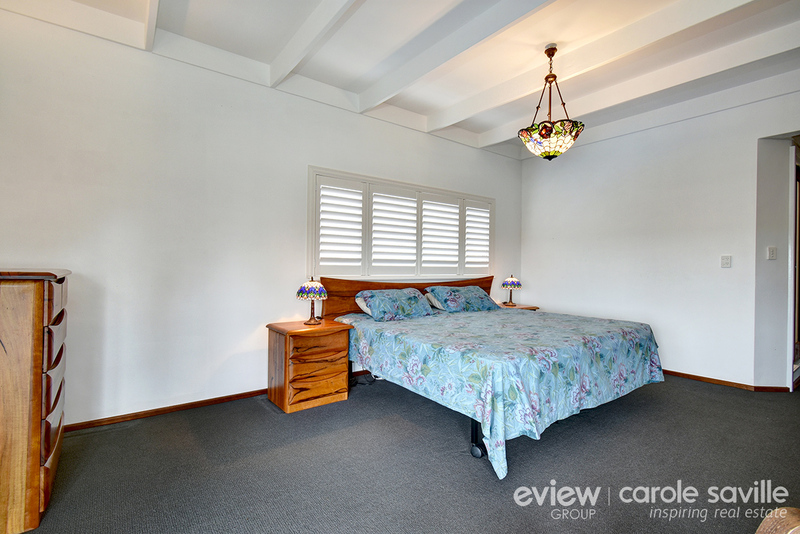 - Generous main bedroom with a true retreat feel and has double door entry, reverse cycle air conditioning and loads of built in robe space. 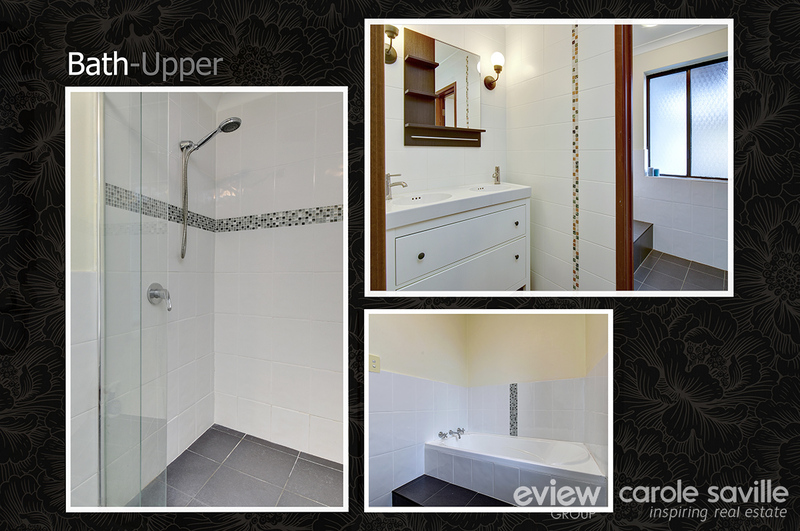 - The light and bright ensuite features shower, bespoke wash basin and toilet. - The three other bedrooms are all a good size and all feature built in robes. 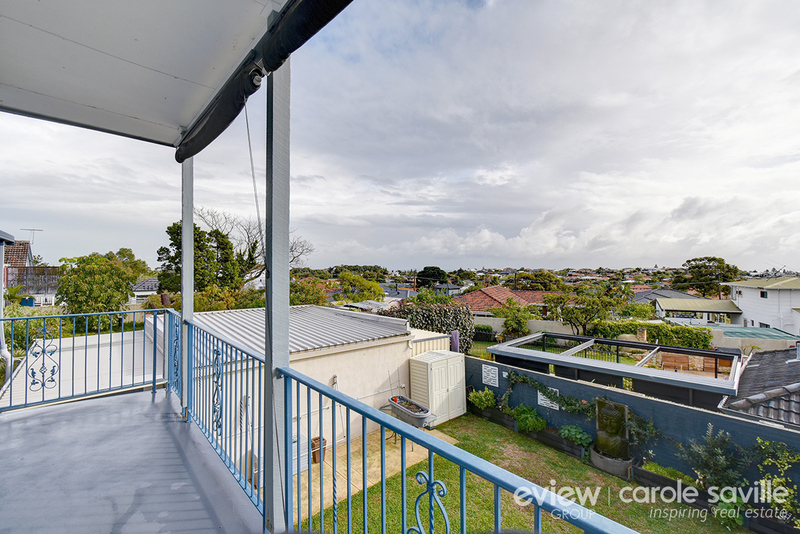 Bedrooms 1, 2 and 3 all have sliding door access to a great upstairs balcony area and enjoy sweeping views over the surrounding area and ocean. 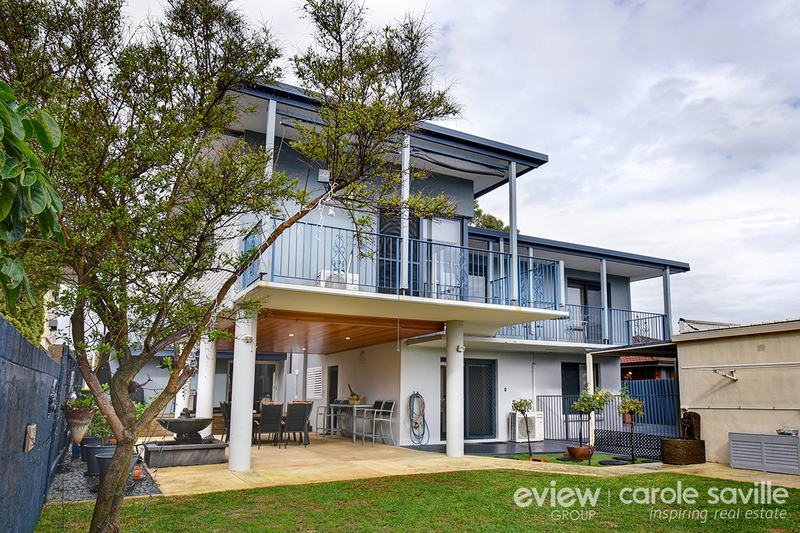 - This large balcony area is just the place to sit with a glass of wine and watch the amazing WA sunsets! 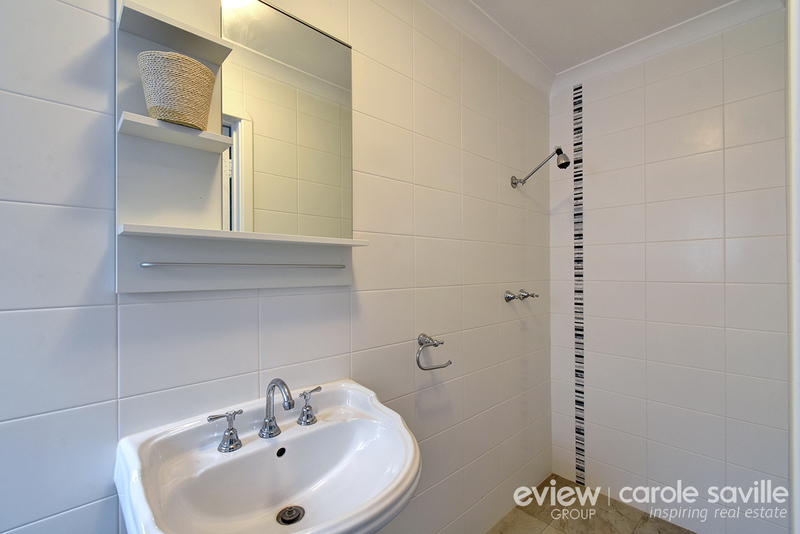 - Stylish modern main family bathroom has a separate powder and vanity area, separate shower and bath plus separate toilet ensuring no morning queues here! 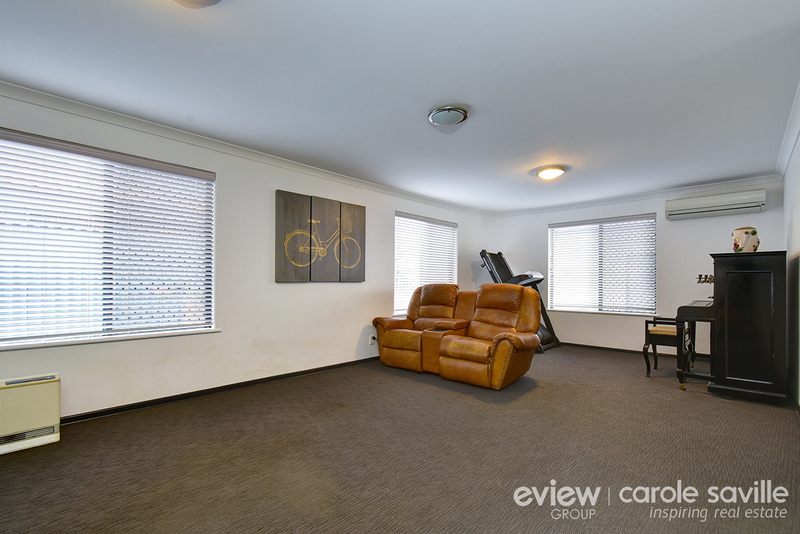 - No expense has been spared with quality appointments found throughout this home and the neutral easy living decor means you can just move on in. - Brand new solar hot water system with an electric booster is environmentally friendly and will save on your power costs. 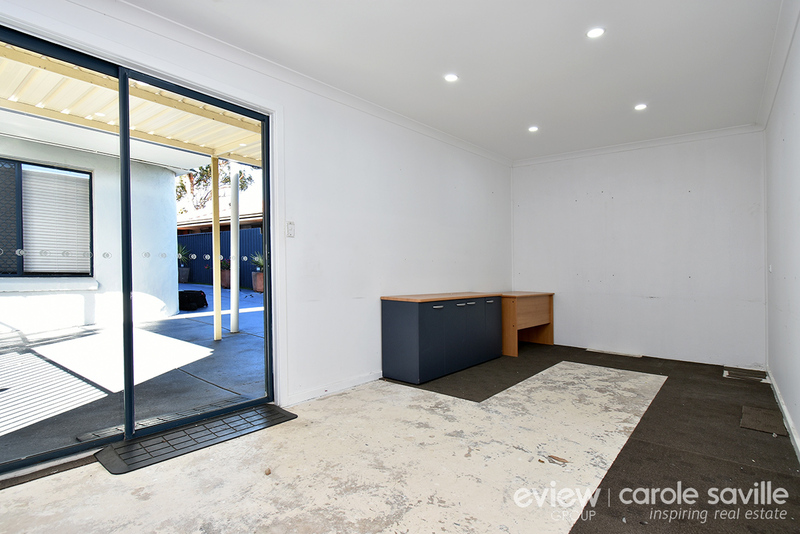 - The big bonus here is a rare and very sought after large separate air conditioned studio/ home office with power and water supply situated to the rear of the property with side driveway access. 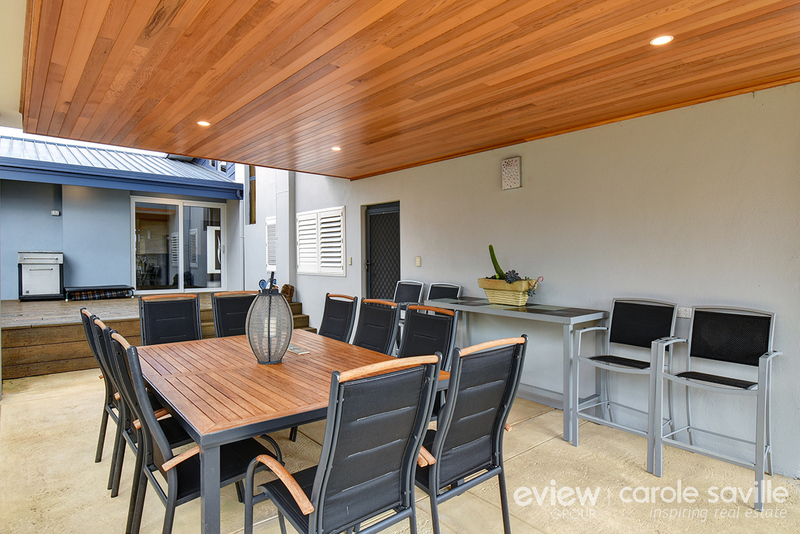 - A superb cedar lined outdoor alfresco dining and the decked relaxation area are just perfect for spending quality time with family and friends. 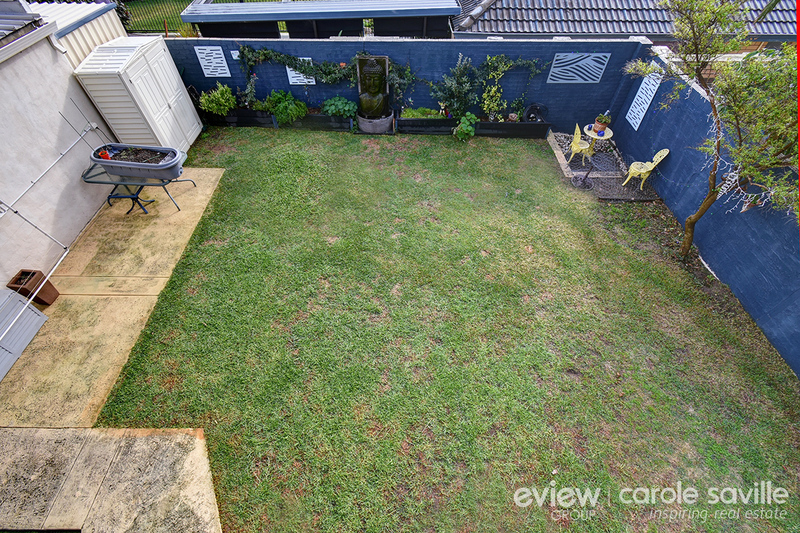 - Mature easy-care gardens to the rear with a good-sized lawn area perfect for family fun. 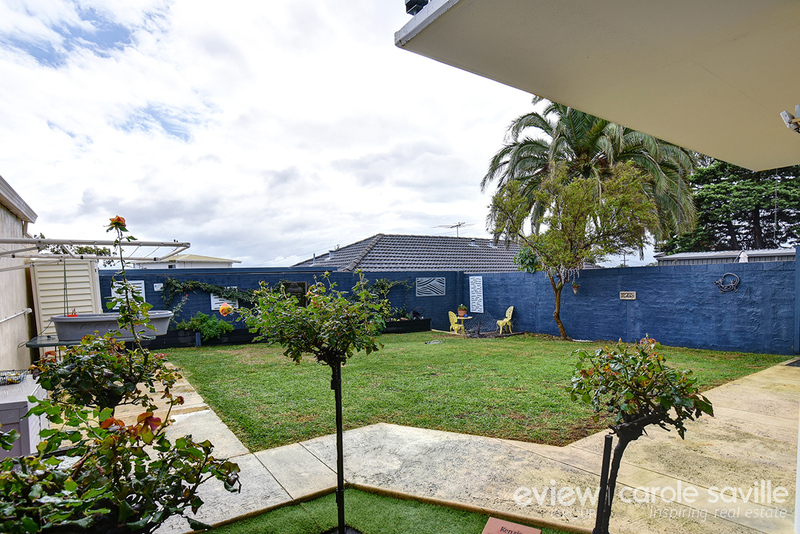 - Loads of secure parking space including a lock up garage, double carport and large double driveway area, all behind secure gates plus there's ample parking beyond the gates too. 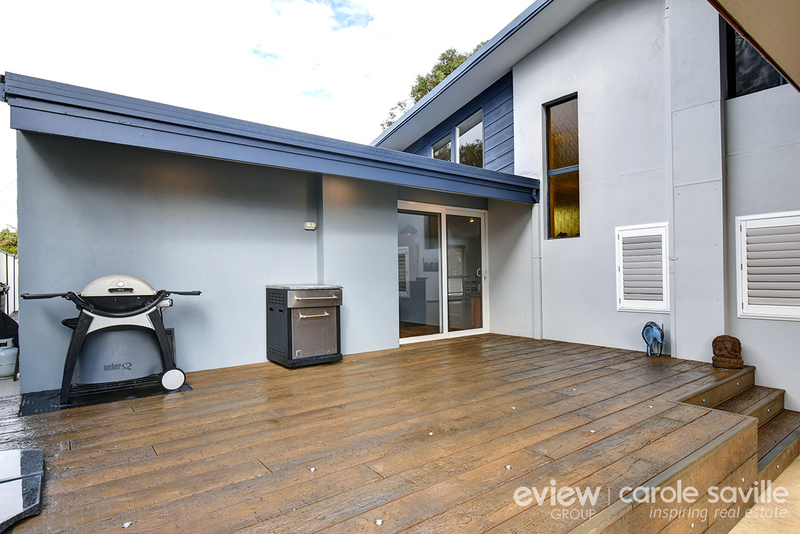 Other features include: Excellent sized laundry and putting green to the front of the home. 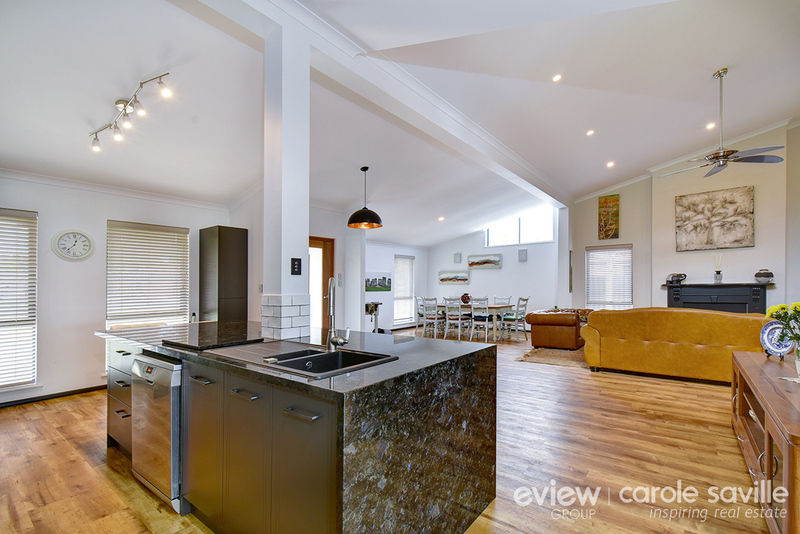 This quality built home was erected in 1981 on 697m2.